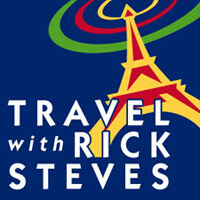 “Travel with Rick Steves” is a fun, hour-long, practical talk show with guest experts and questions from travelers. This weekly program is a lively conversation between travelers and the experts as we learn to explore our world smartly, smoothly, and thoughtfully. This show is produced in enthusiastic accordance with public radio’s core values.